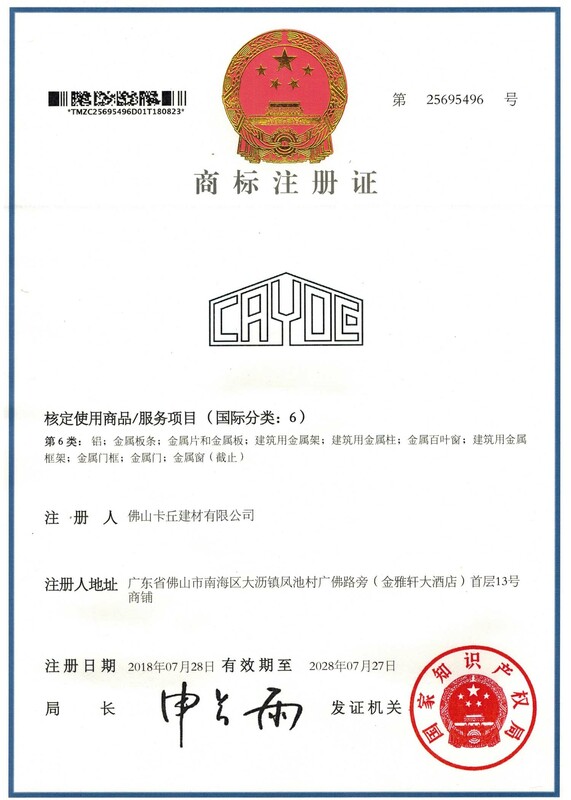 Company Overview - Foshan Cayoe Aluminum Co., Ltd.
2YRSFoshan Cayoe Aluminum Co., Ltd.
Our company has 18 years experience in manufacturing aluminum products, 5200 square meter Production base,21 Production line. 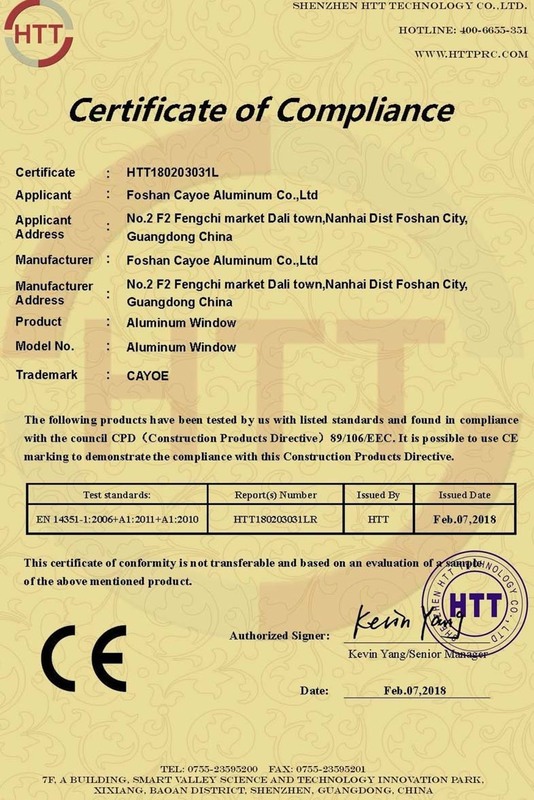 specialize in aluminum windows ,doors, sun rooms, and aluminum profile. 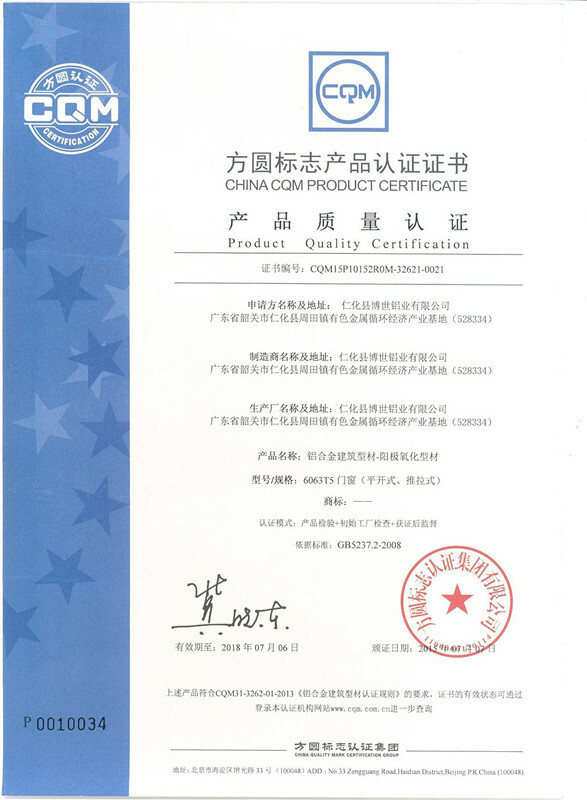 We have finished lots of well-known projects. 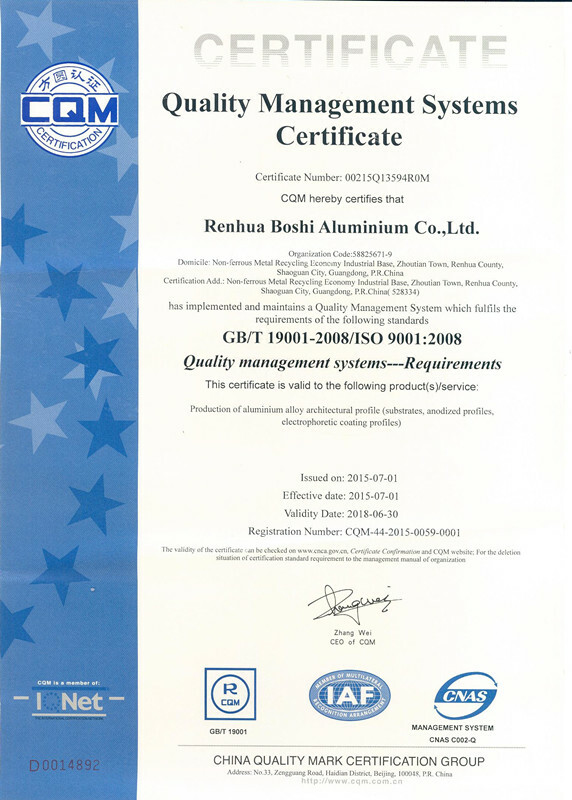 We always introduce advanced technologies from Germany and Italy, containing aluminum extrusion, cutting, surface treatment and assembly test equipment.